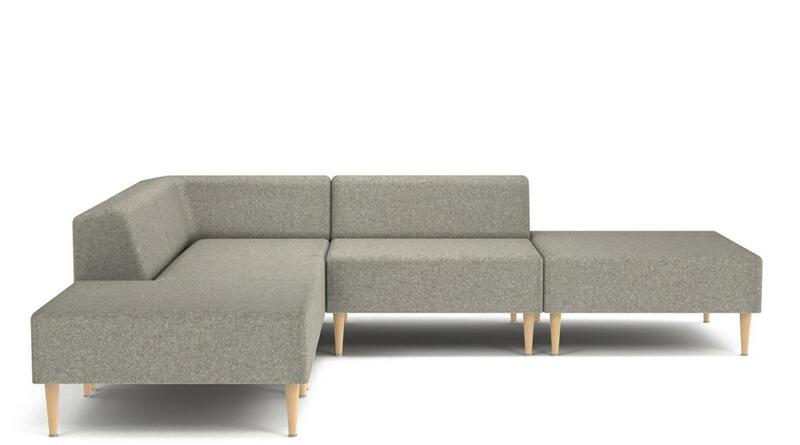 The characteristics of sofa FJORD can be summarised in few words: comfortable, elegant yet simple, detailed and timeless. 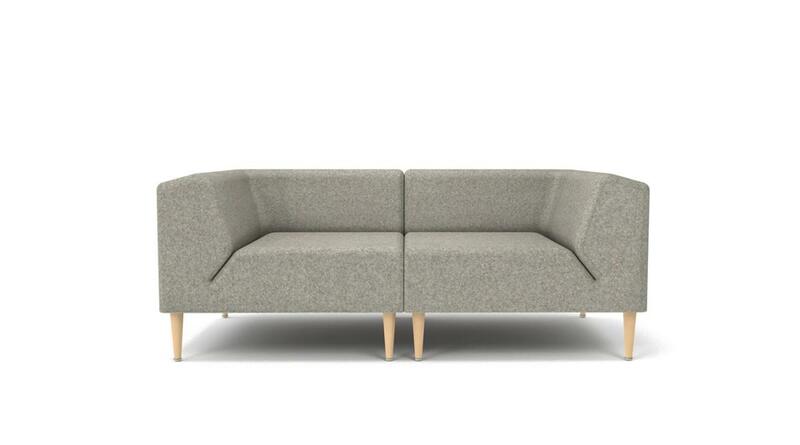 The sofa’s wooden frame is softened by breathable HR foam and there are feather chambers inside the pillows. 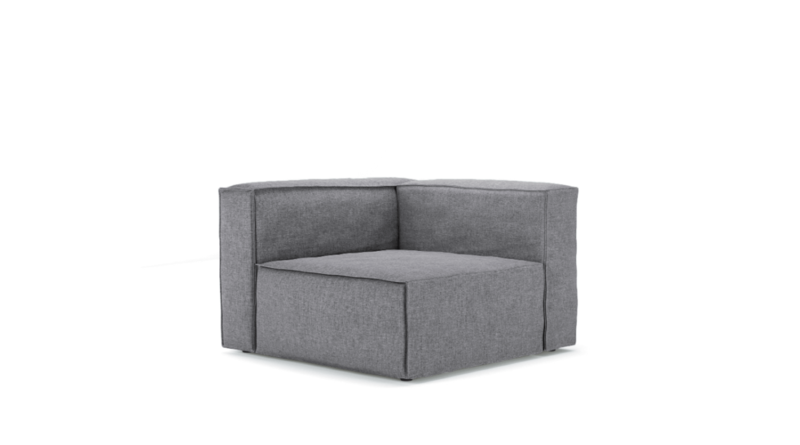 Thereat plywood tile inside the pillows will help keep the form of the sofa. 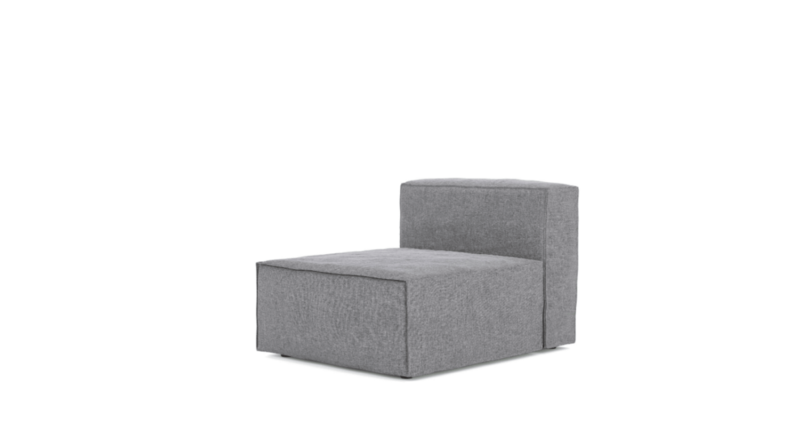 FJORD is available in two sizes and with chaise lounge. 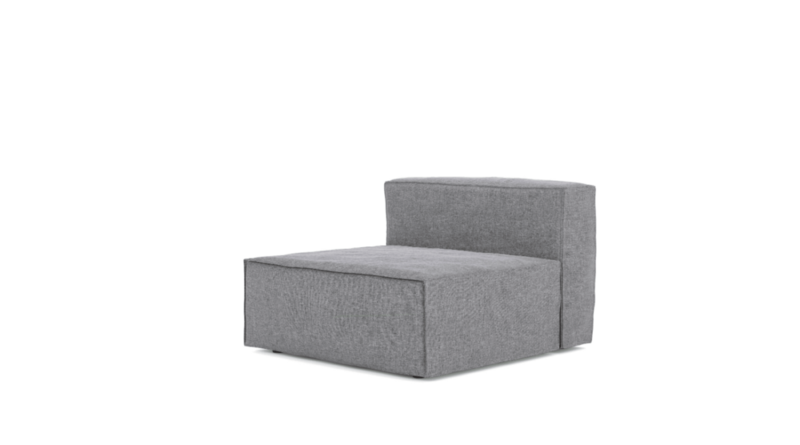 The deeper seating part can be placed on either right or left side of the sofa. 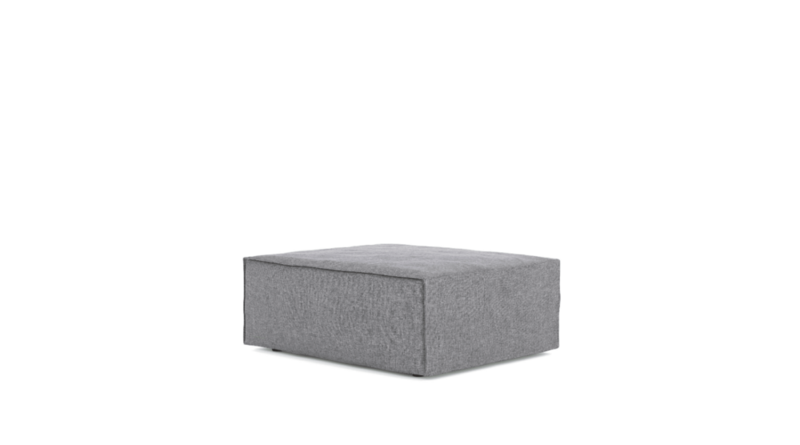 You can also order a footstool to accompany the sofa. 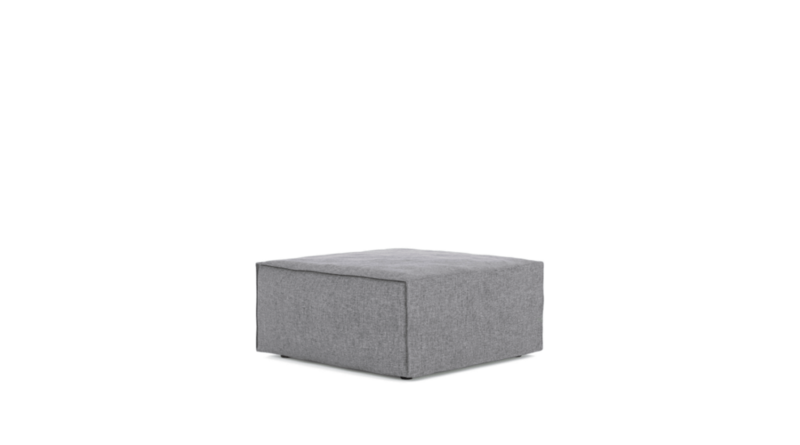 The back and seat pillows of FJORD can even be used as a mattress for sleeping. 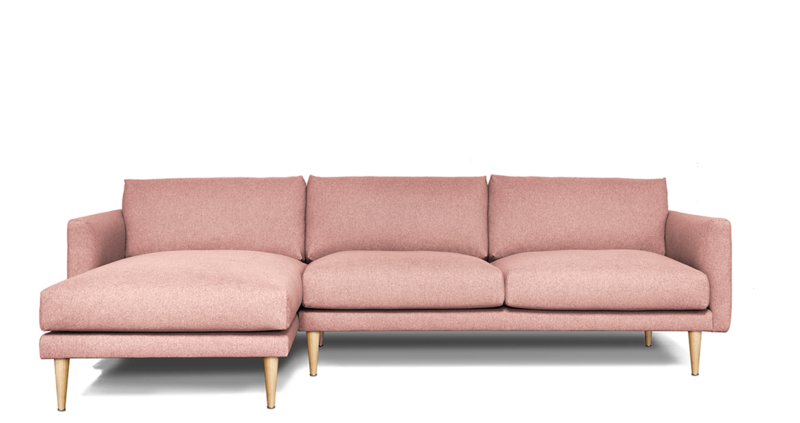 The only difference between sofas MONEE and FJORD is the width of the armrest. For MONEE it is about 20 cm but for FJORD it is 10 cm.